← Why can’t I just paint a door?? 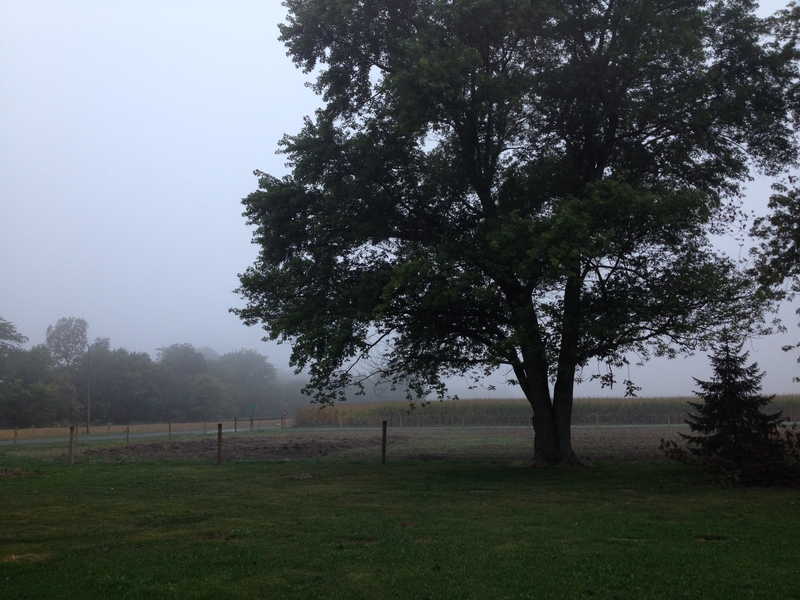 Many foggy mornings this week. Yes, every morning. They are a tidge spoiled! Signs of fall ~ spiderwebs everywhere! Today – I hope you have time to notice signs of fall. 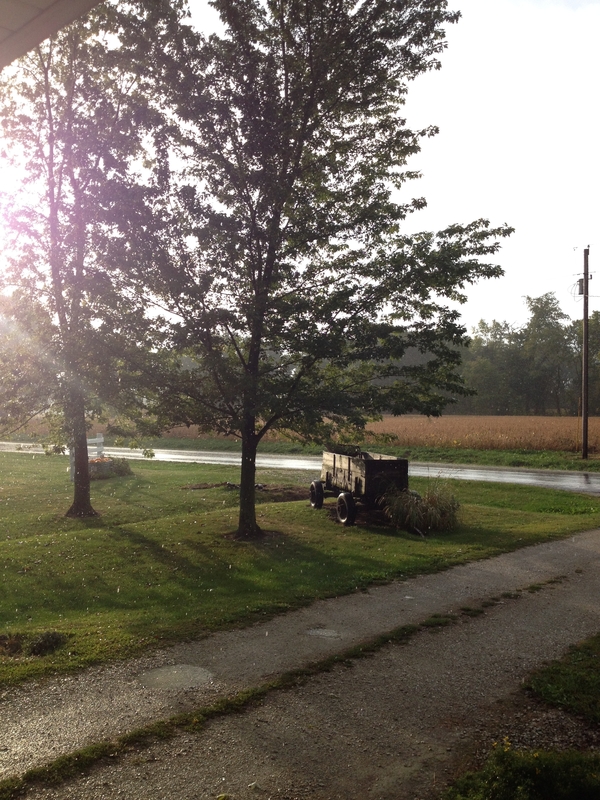 This entry was posted in Country Living, Positive Thinking and tagged Boer goat, Cheerios, Country life, Foggy morning, pasture, Polled Hereford, Signs of fall, sun and rain. Bookmark the permalink. 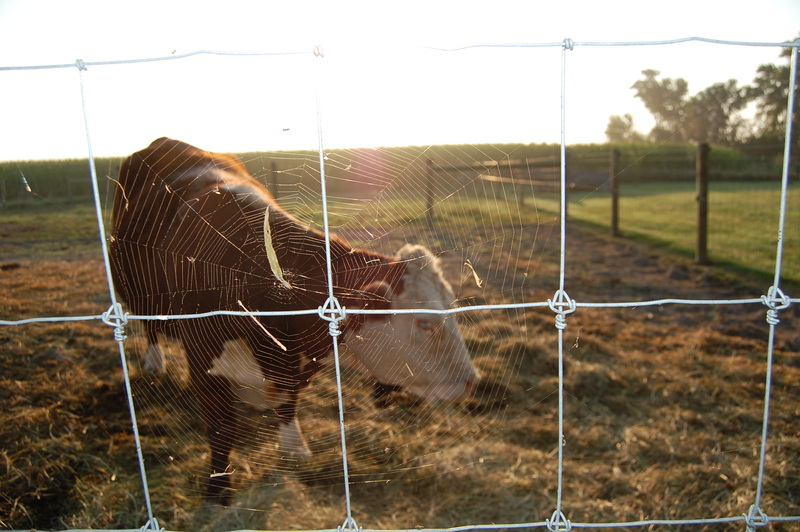 Cool photo of the cow behind the spider web!! 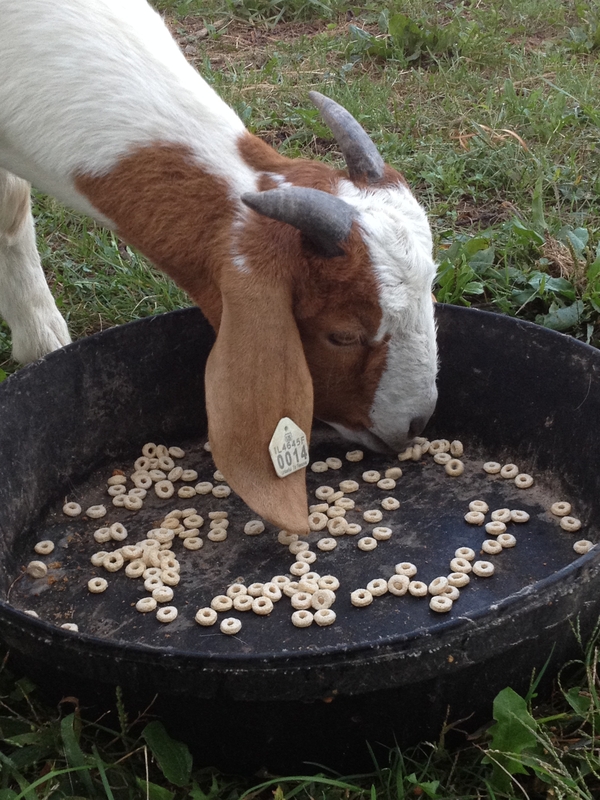 Why does the goat have a tag in his ear? Is that for identification or a county tax or what? Identification purposes. Especially for breeders when they have larger herds, multiples at birth, etc. Easier to know which kid goes with which doe. I’ve not seen fog yet, but we do have spider webs! What’s the point in having animals if we can’t spoil them, right? 🙂 I’ll be looking for more signs of fall. 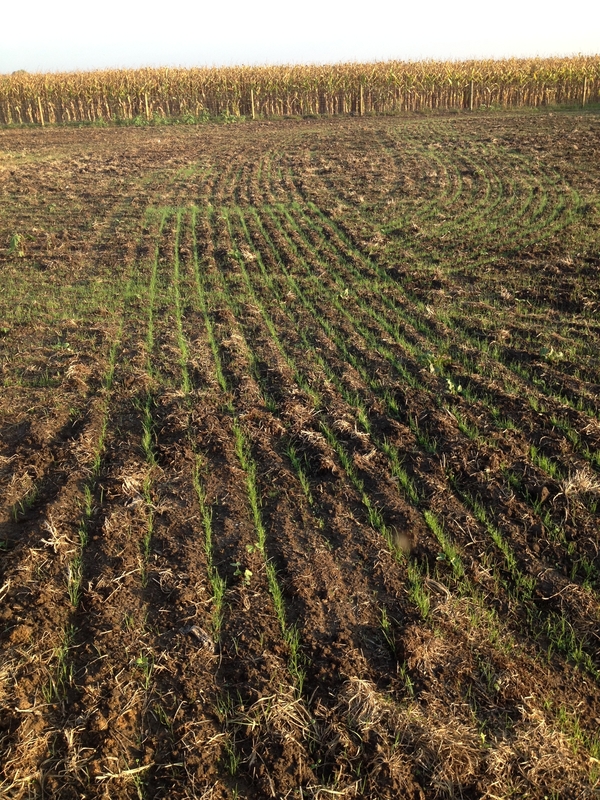 We haven’t had a frost yet … that will really change things. I’m in no hurry for that!